Size of this preview: 800 × 432 pixels. Other resolutions: 320 × 173 pixels | 2,000 × 1,081 pixels. 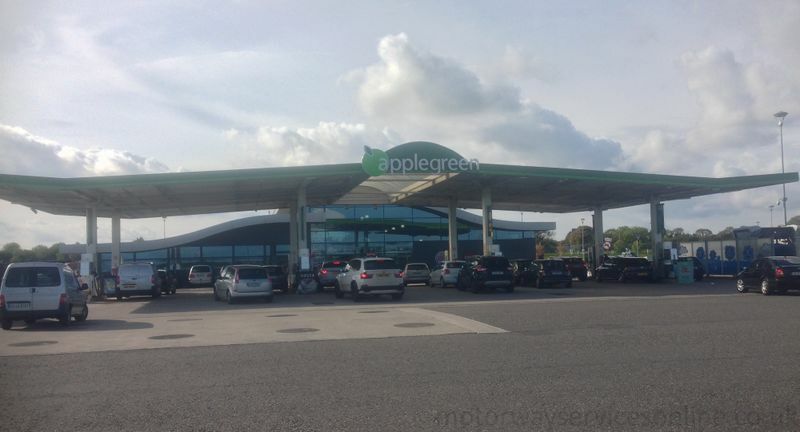 The Applegreen filling station at Lusk. Photo taken whilst travelling northbound on 09/10/2016 by Johnathan404 for Motorway Services Online (licensing). 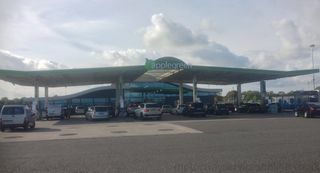 current 17:51, 21 October 2016 2,000 × 1,081 (1.18 MB) Johnathan404 (talk | contribs) The Applegreen filling station at Lusk.